Because sometimes you just have to say it in writing. I just was at the post to drop a parcel, and what do my eyes espy? 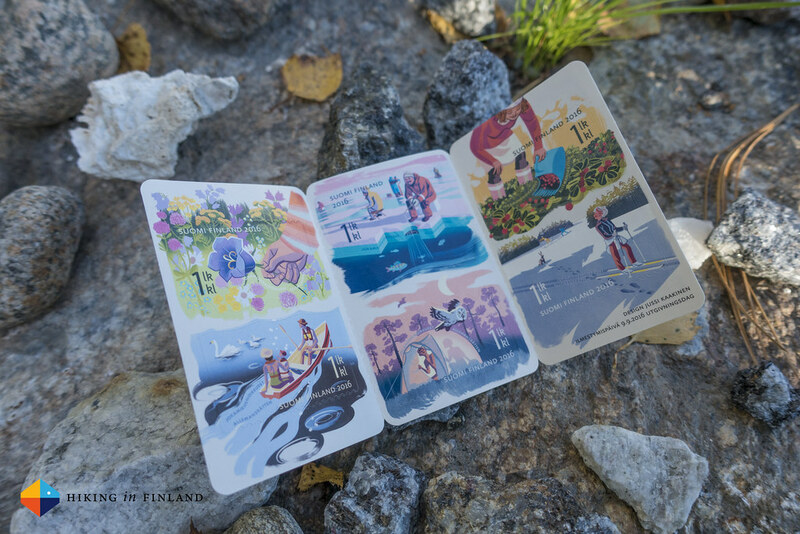 Outdoor-themed stamps! I had to pick up a package of each and share these with you! I love getting hand-written postcards from friends, and even more if there’s a nice stamp on the card. 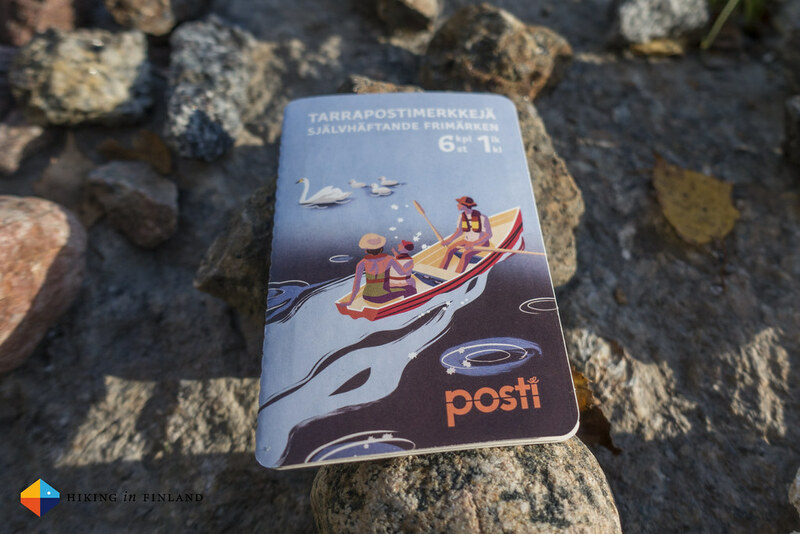 You thus can imagine I was pretty happy to see out of three new stamp sets which were just released that two had a theme that encouraged people to go outdoors! Autumn on the other hand is mushroom season and the theme of the other set. Gathering mushrooms is another very great reason to go into the forest and spend some quality time in the fresh air. My family and me, we love to go outside and hunt for mushrooms - and coming home & being able to eat what you just gathered is just a great way to finish the day. We absolutely love the Horn of Plenty (commonly also called the Black Trumpet mushroom) and can highly recommend trying them if you have the chance. They’re also usually growing again in the same spots every year in our experience, so once you have found a good spot - remember it! 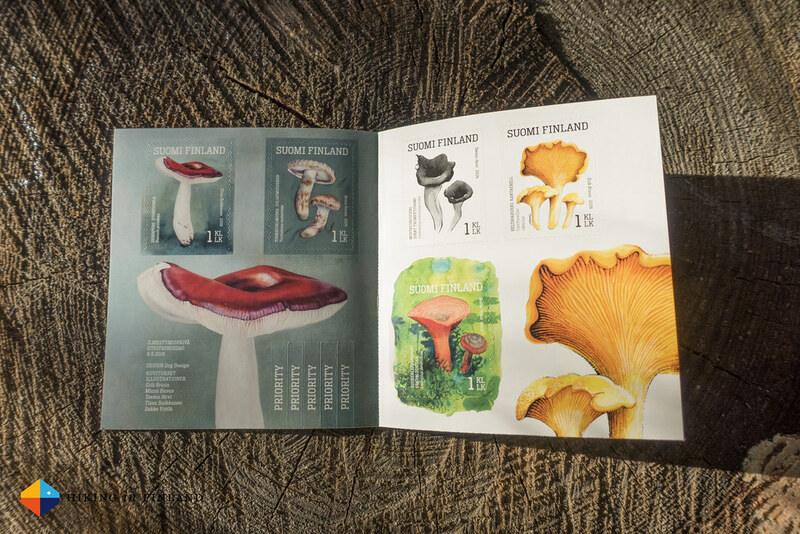 Again I can envision how someone would get a letter with one of these mushroom-themed stamps and is encouraged to grab a basket, mushroom knife and guide book and heads into the woods to gather some tasty mushrooms! 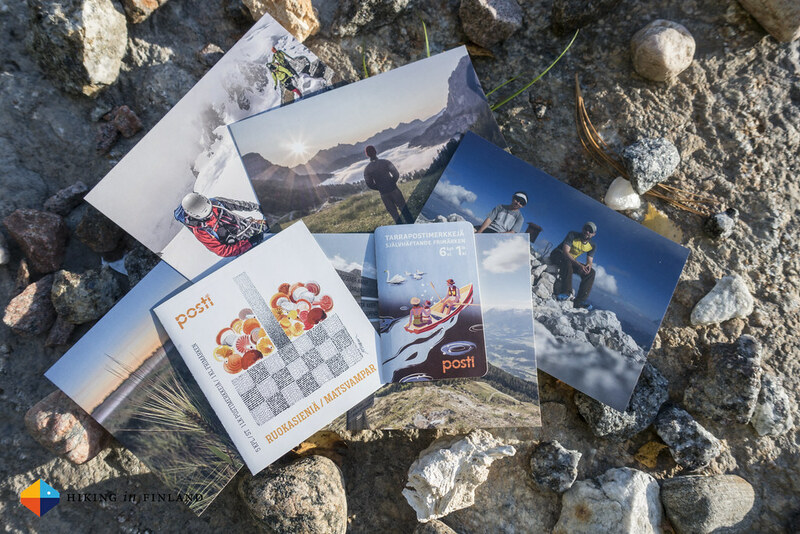 Do you like to get Postcards? Then you’re in luck! 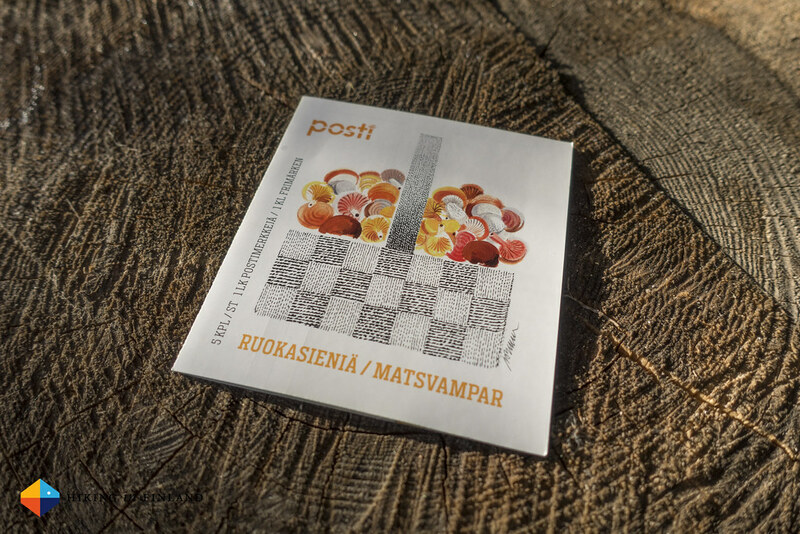 Leave a comment over on Facebook or reply on Twitter on why you like to get postcards, and from all the entries I will pick two lucky persons whom I’ll pen a postcard to, including one of the here shown stamps!